As cyber attacks increase in volume and intensity, the demand for trained cyber professionals has grown as well. This demand has helped to create a booming cyber security sector, especially in the areas of training and management. 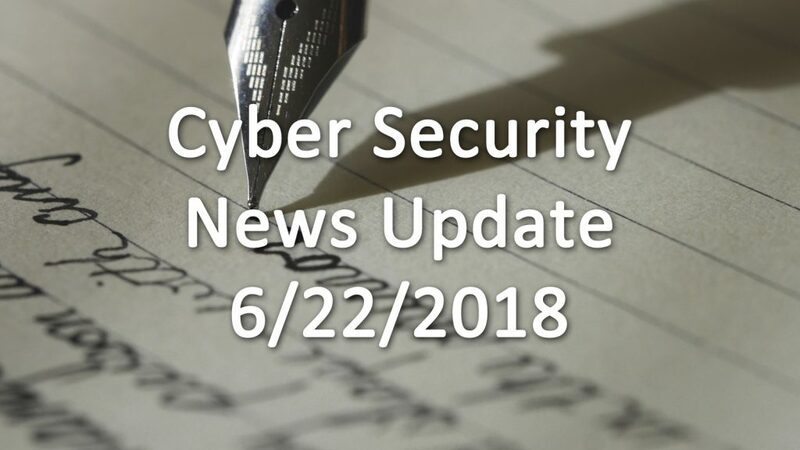 Organizations and companies have realized that they’ll need someone who knows what they’re doing managing their cyber security programs, and this has become especially true as international laws such as GDPR have come into effect. Cyber security research and defense groups have proven their worth as they go through cyber forensic data to uncover how an attack occurred and who was responsible for it. These firms have allowed companies to strengthen their defenses, and their proactive attacks and services have prevented major breaches from occurring. The potential for malicious actors and products rife with backdoors has been in the news a lot lately, which has raised awareness towards the risk of lax cyber security. Companies such as ZTE and Kaspersky have both seen themselves lambasted for their connections and actions which would make them the ideal mole for foreign cyber attacks and intelligence gathering. While these scares are troubling and at times it seems like enough can’t be done to make things secure, each one has driven the development of cyber firms ever further as they rush to meet the rising demand. The problem now is the lack of supply as educational programs and certification courses rush to fill the huge gap in the supply of qualified cyber professionals. There’s a new cyber security lab on the block: Cybercat, which is located in autonomous region of Spain known as Catalonia. Cybercat pulls its talent from a variety of universities, which had been running their own cyber programs without any coordination. Cybercat aims to unify these disparate groups and directives into a unified front that can tackle larger cyber issues. Cybercat will tackle the security issues that come with the rise of Internet of Things (IoT) technology in Spain as well as regulations such as GDPR. For now, the people involved with Cybercat will continue to work from their home universities but in a unified direction and with the capability to be called together in case of a crisis. Tens-of-thousands of Android devices have been infected with an ad-clicking malware program, according to RiskIQ which is a cyber security research firm. This malware not only takes private information from the infected device but also installs malware that forces the user to pay a fee or see their device drain itself of power. Users who think their phone has been infected can restart their phone and that should clear the malware from the device. If the user agrees to the “Battery Saving App” request than information such as their phone number (and the numbers of those in their contacts) along with other data will be transmitted to a server.